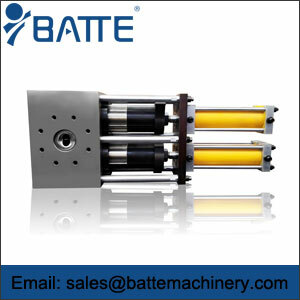 Batte offers a wide range of screen changer products, and has developed, designed and manufactured screen changers for many years. 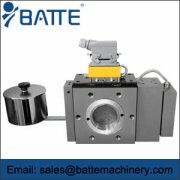 Batte is a famous screen changer supplier in China. 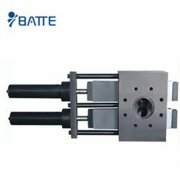 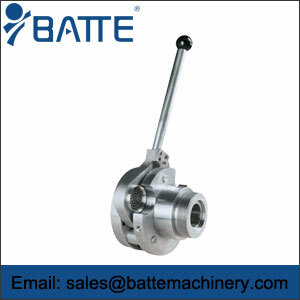 Batte experience is combined with permanent innovations and big know-how in the processing technology. 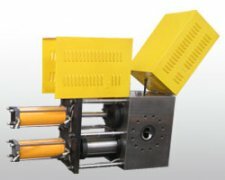 Batte melt filters offer new processes in different applications and increase the profitability of complete lines. 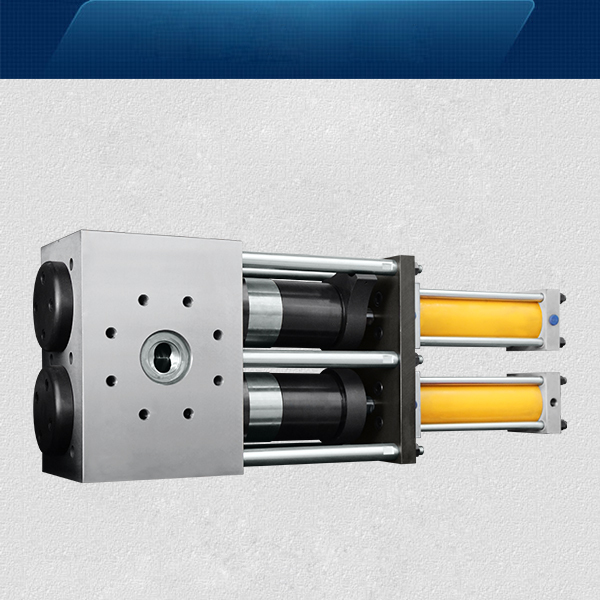 Batte’s line of high quality Screen Changers is the result more than 50 years of experience, innovation and development in filtration systems.